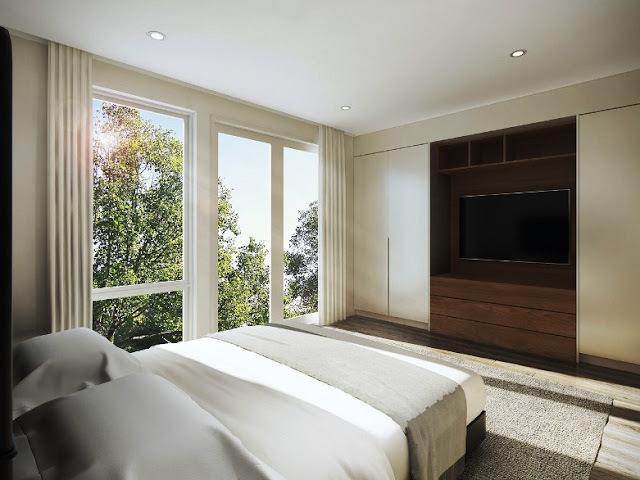 Petra Development, a burgeoning design build real estate development firm with projects in numerous DC neighborhoods, announced today that its most recent residential development on Capitol Hill will deliver its first phase in December at 418-424 C Street, NE. Overlooking Stanton Park, the five 19th century single-family homes, all with Brazilian walnut Ipe wood rooftop decks, are approximately 3,700-square-feet each featuring five bedrooms, 5.5 baths, two parking spaces, Italian kitchens, Statuario marble in master and guest showers and a garden level in-law suite with a built-in kitchenette and full bath. Each C Street townhome is built to serve as either a single-family home or a commercial business. Prices range from $2,995,000 - $4 million. Plans call for each residence to deliver in staggered phases with 418 C Street, NE debuting in late-fall. This property includes a newly renovated 1,100-square-foot, two-story carriage house in back featuring two full baths and a rooftop level, which could serve as a guest house or business offices and initially operated as a horse stable when the C Street, NE brownstones were originally built in 1888. Commercial zoning license for commercial and business purposes. 418 C Street includes a carriage house in the back that could serve as guest house or offices. Parking with public and private access: 418 C St. (2 spaces) / 420 C St. (1 space) / 422 C St. (2 spaces) / 424 (2 spaces) / 426 (2 spaces). 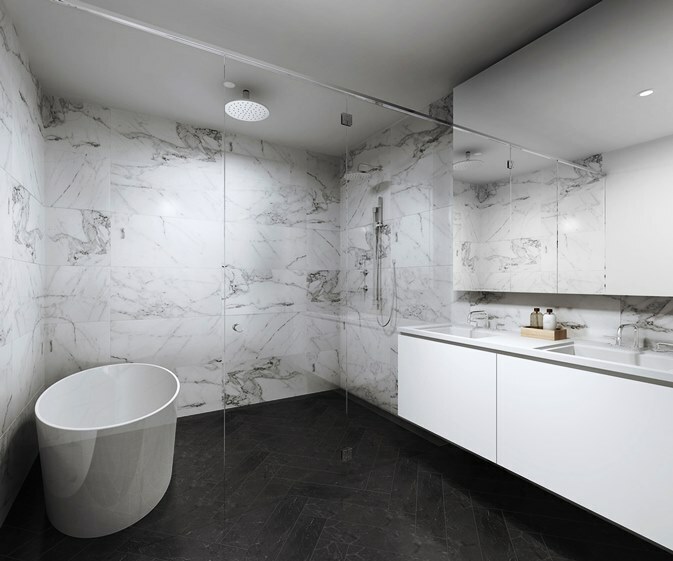 Master bath and guest room showers feature exceptional Statuario marble. Rooftop decks on all units featuring Brazilian walnut Ipe wood. Garden-level in-law suite or office cubicle space with kitchenette and full bath. Warm, oatmeal color palette with Dorian gray doors and modern aesthetic throughout. 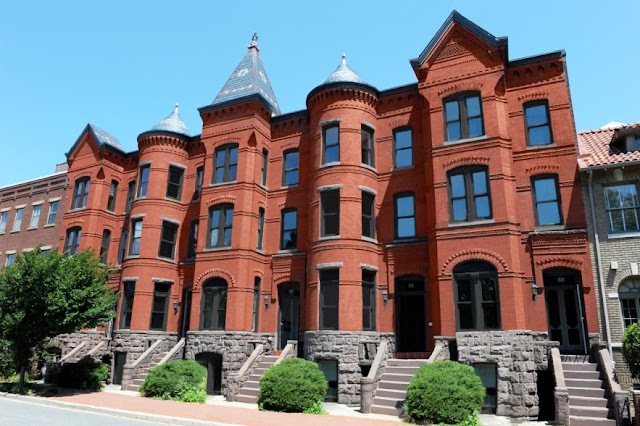 The projected deliveries for the remaining properties include: 420 C Street, NE in late December; 422 C Street, NE in early January; 424 C Street, NE in late-January; and 426 C Street, NE in early- to mid-February. Jeff Akseizer, principal at Akseizer Design Group (ADG) is curating the interior design. McWilliams | Ballard is handling sales and appointments may be scheduled by calling: 571-215-6554. For more information on Petra Development, visit: www.livepetra.com.